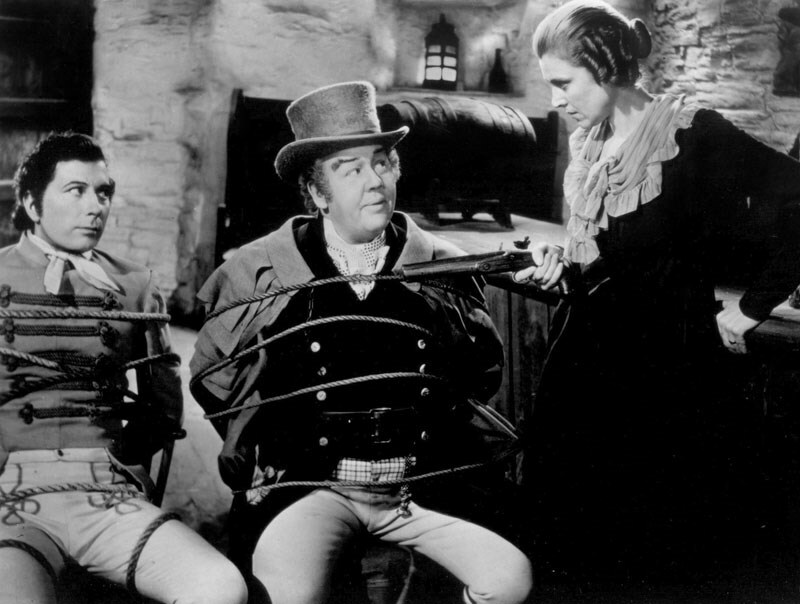 Based on the novel by Daphne Du Maurier, a young woman discovers her uncle heads a gang of ship-wreckers and murderers under the secret patronage of the local squire. Her efforts to stop their wicked ways leads her down a path filled with murder and betrayal. 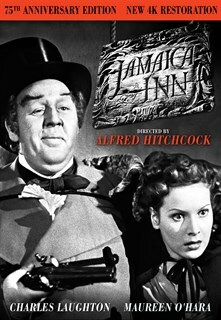 JAMAICA INN was the first of Hitchcock's adaptations of Daphne Du Maurier's novels including REBECCA and THE BIRDS. 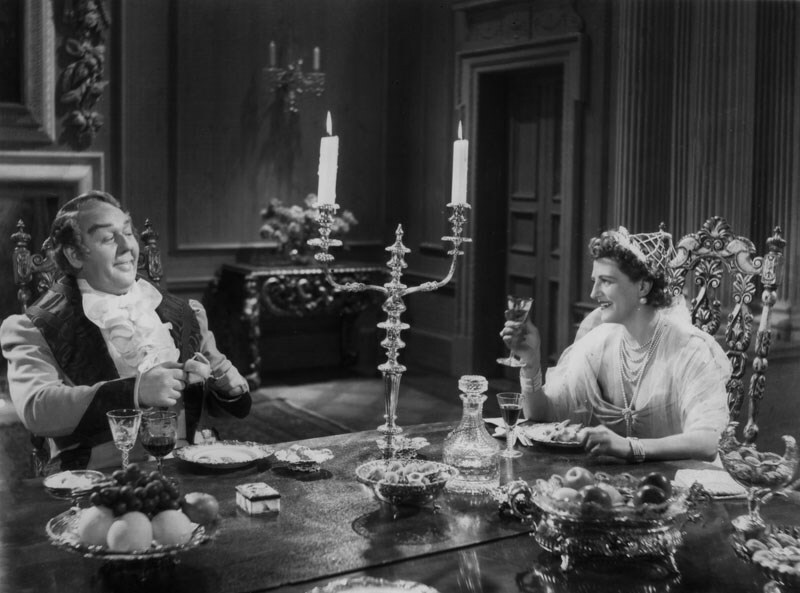 It was also Hitchcock's last film made in the UK before coming to America.